With almost 1200 island, 5800 km of coastal line with Cristal clear water, Croatia is the perfect spot for a second home. The Croatian law in relation to foreign ownerships, has changed several times over the last decade, one of the most resent changes has been the ability for EU citizen´s to buy and immediately register the property in there own name. Which place to recommend? Is hard to say, Croatia has so many nice city a long the adriatic cost, Istria is nice because it is green and relative easy to get to by car, Dalmatia and the Island Hvar, Vis, Brac and Korcula offer unspoiled nature, so there is spots for any taste. Anyway if you plan to buy real state in Croatia, you might need some advice from a good real estate agent, so here are some of the companies we would like to recommend. 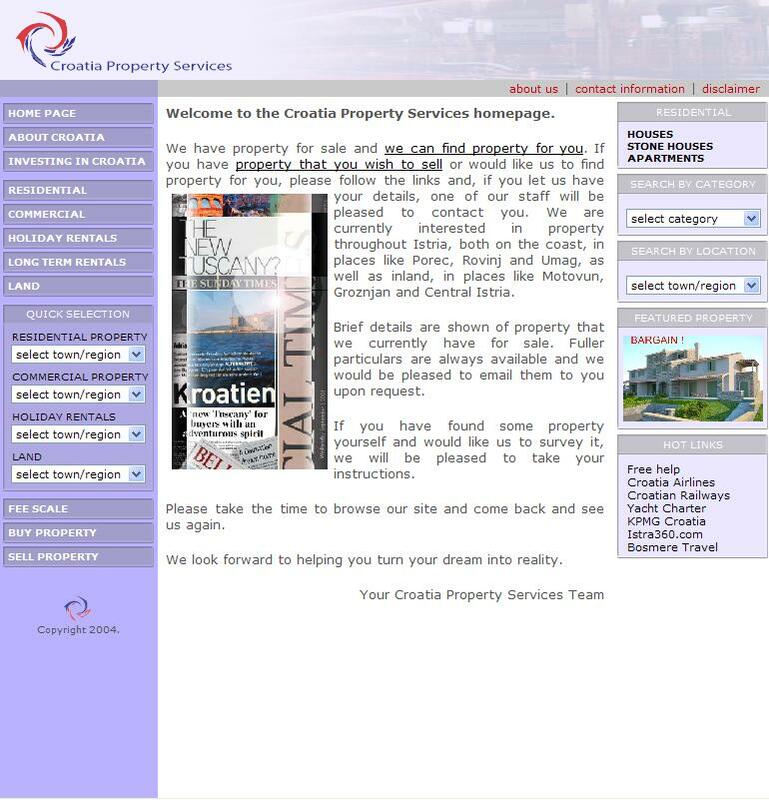 Croatia Property service is an Anglo-Croatian real estate agent based in Porec on the Istrian peninsula. 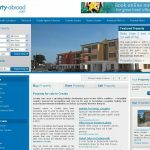 The company offer a full range of estate agent service, including commercial and private property as well as low long and short term rental. The company can be contacted on e-mail info@croatiapropertyservices.com or telephone +385 99 693 8856 (Languages spoken, English, Croatian, Italian). 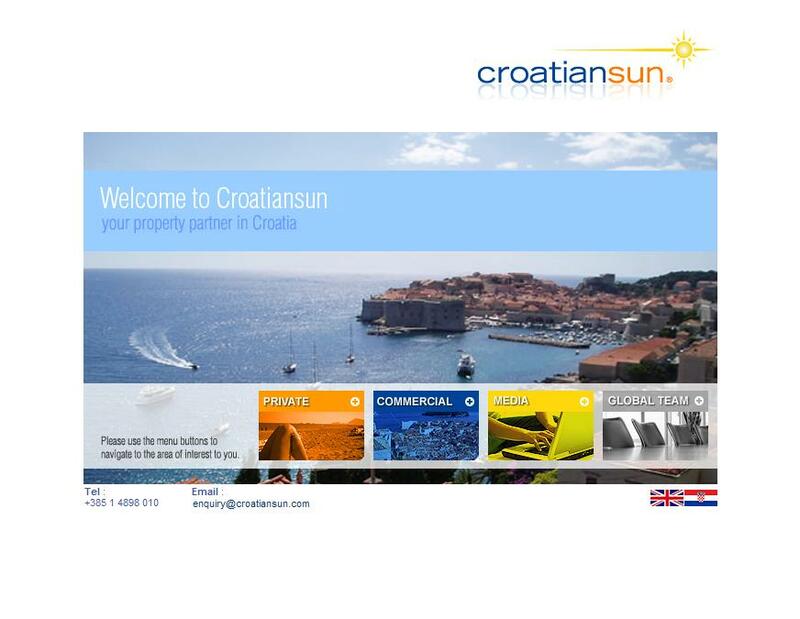 Alternatively you can visit the companies’ sales office in Porec. 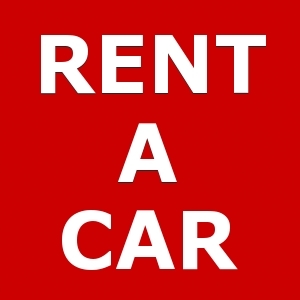 Do you need assistance with finding a property in Croatia. 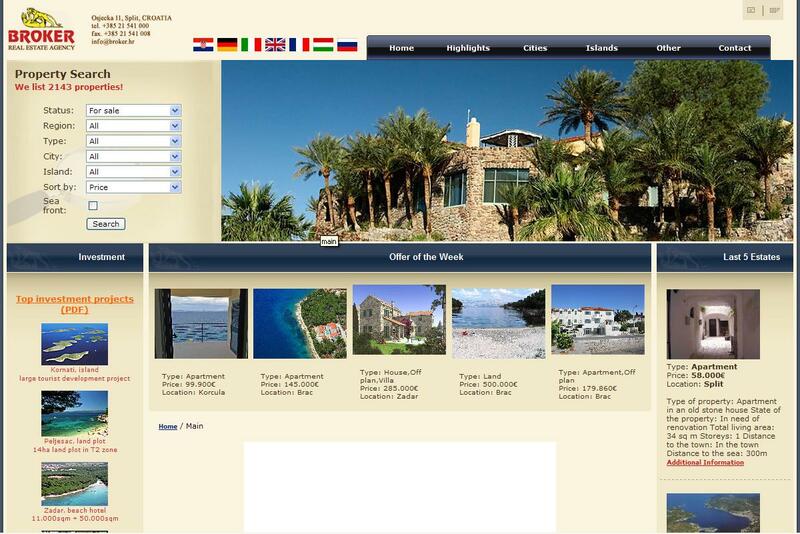 Croatia villas online is an Croatian Real Estate Agent based in Istria. The Company offers full estate agent services, from finding exclusive stone villa properties, modern apartments, to budget accommodation. We cater to everyone’s needs. 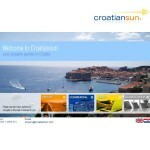 The company can be contacted via e-mail: info@croatiavillasonline.com or telephone +385 911944095. 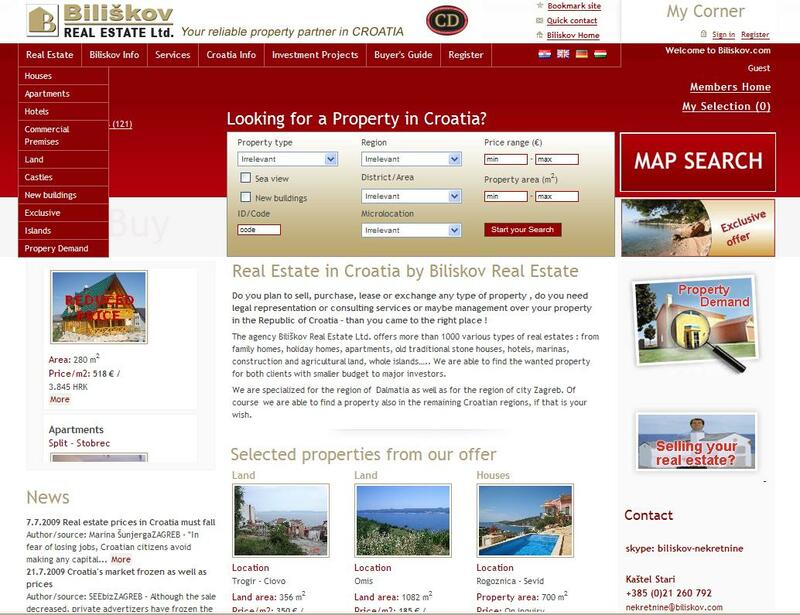 Biliskov is one of the oldest and largest Croatian real estate companies. The company offers a full range of service for real estate sellers and buyers as well property management and construction services, the company has offices in Zagreb, Split, Kastela and even have representatives in Germany, UK, Russia, France and Hungary . The company can be contacted on e-mail nekretnine@biliskov.com or telephone +385 (0)98 411 775 (UK representative). 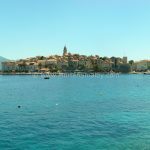 Properties for sale throughout Croatia direct from local estate agents, property developers and private sellers in Croatia. 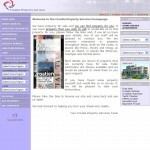 House owners and Estate agent can easily add unites to our database. Property abroad is one of the leading real estate listing portals worldwide. Find your perfect property in Croatia with FIRST property Croatia. We are Croatian real estate agency in Split, Dalmatia. 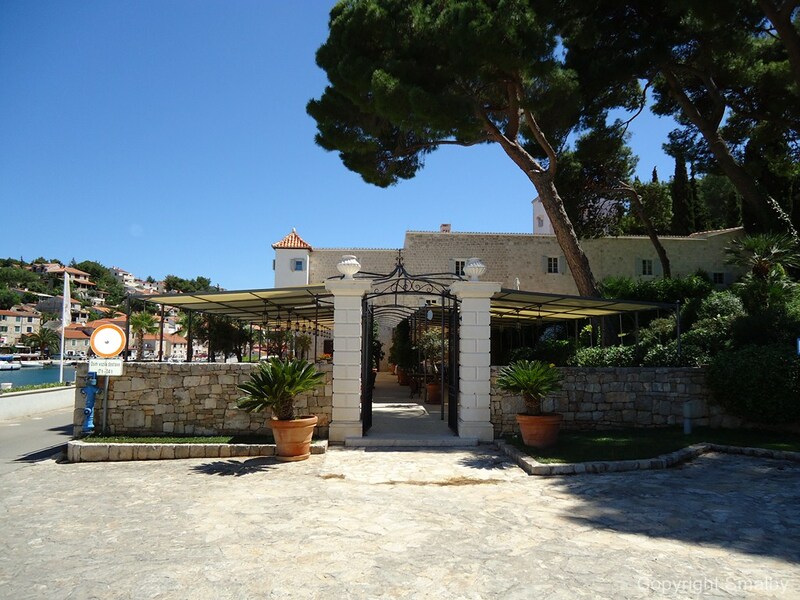 To find property for sale in Croatia chose FIRST Property Croatia.